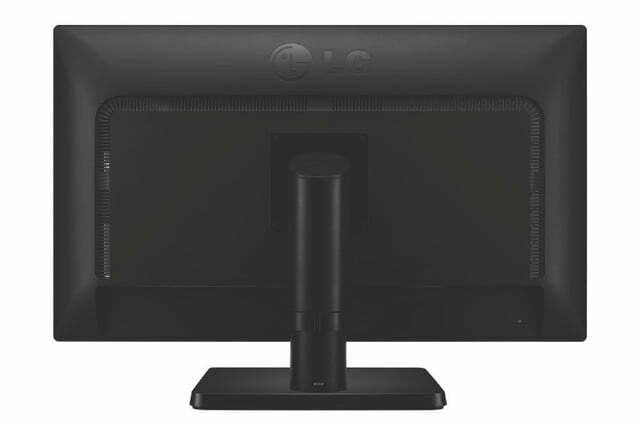 A new monitor from LG has been uncovered thanks to a product listing from the company’s Australian wing. 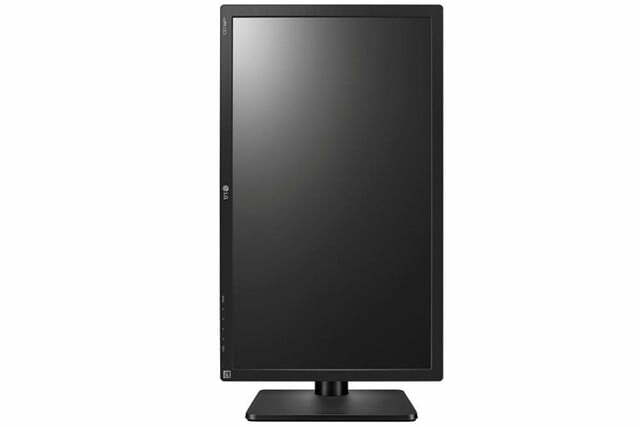 The 27MU67 has not yet been officially unveiled by LG, but thanks to this leak we’ve got a fairly good picture of what sort of specifications the display will bring to the table..
With 3,840 x 2,160 resolution, FreeSync support, a color gamut covering 99 percent of sRGB and 10-bit color support, the 27MU67 seems like a serious piece of kit. 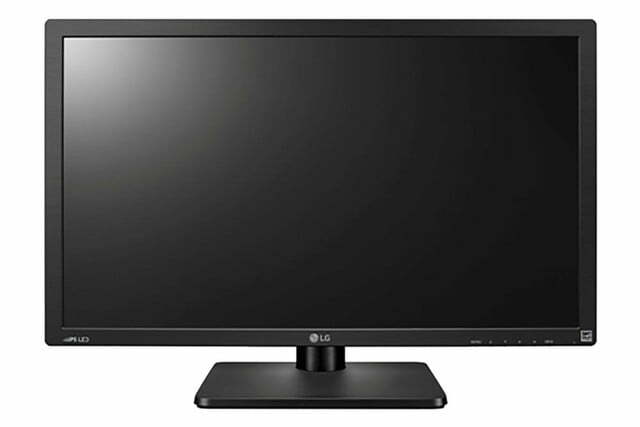 These specifications, if correct, easily make this new LG monitor a contender among the best 4K sets. 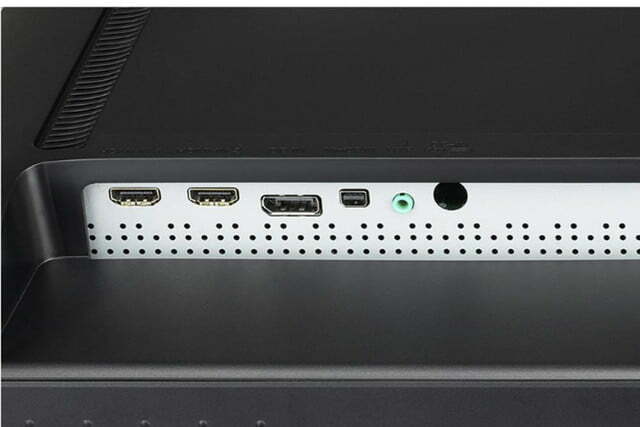 There’s also a healthy selection of input ports, with space for two HDMI connections as well as a DisplayPort and one Mini DisplayPort. All four of these inputs can be displayed at once in a four-way tiled split-screen mode. This device looks set to be targeted at gamers, with a game mode among the features listed in the product description. However, that audience will almost certainly want to wait for details on the 27MU67’s refresh rate capabilities before they judge the monitor — while it’s likely to be comparable to other 4K displays with FreeSync, the specifics could determine whether or not the display is a savvy investment. Of course, the cost of the device will likely be the deciding factor for consumers as to whether its specifications warrant a purchase. The Australian LG web site currently lists the 27MU67 at $799 AUD (~$620 USD), but that might not necessarily reflect the final asking price when it releases elsewhere. 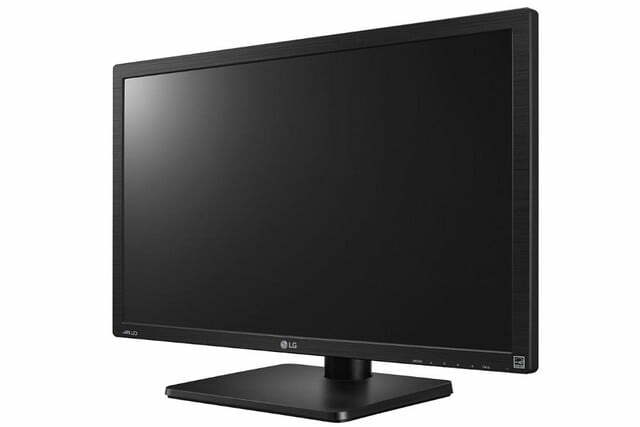 That being said, a comparison of those figures with other LG monitors suggests that the price point won’t change too much as the display makes its way to the United States.